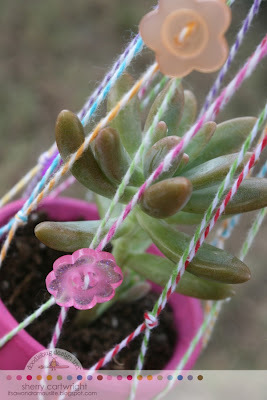 Doodlebug Design Inc Blog: One Last Kid Craft that won't Leave you Hanging! 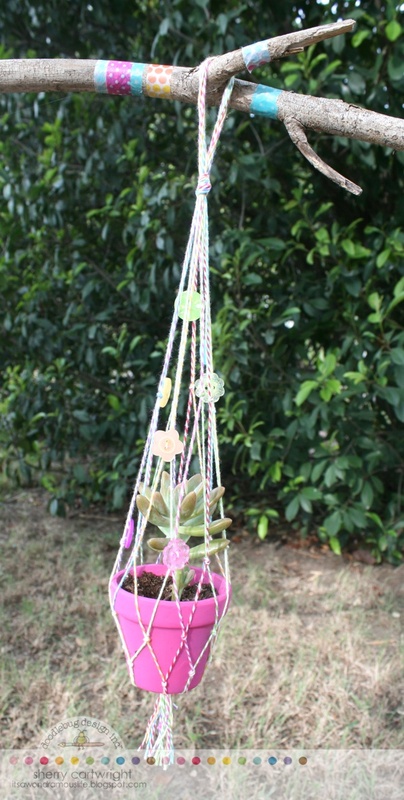 Who would have thought... taking the fun Doodlebug Twines and weaving them together to create a darling plant hanger. Wow Sherry, that's way "out of the box" smarty pants!